A new superintendent is expected to be announced in the spring. In addition to the community meetings, the Board of Education will seek input from administrators, students, classified staff, and teachers in all buildings through sessions hosted by McPherson & Jacobson, LLC March 6 and March 7. If you are unable to attend the community meetings, you can provide feedback through an online survey that will be available on the District website within the About section, as part of the 2019 Superintendent Search tab. That survey link will be available from March 6 through March 14. 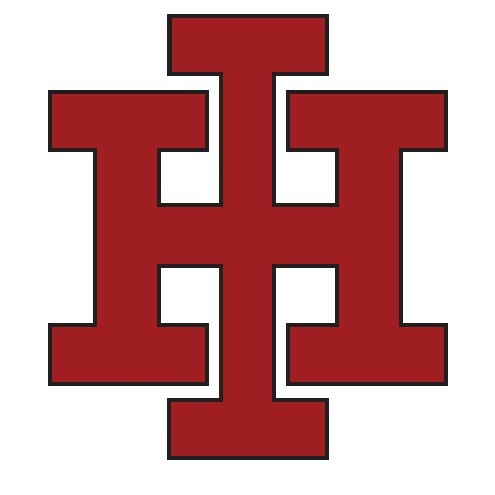 The search began following the resignation announcement by Indian Hill Superintendent Dr. Mark Miles effective June 30, 2019. Dr. Miles accepted the position of Superintendent of the Rockwood School District in St. Louis, Missouri. In his new role, Dr. Miles will lead one of the largest school systems in Missouri with approximately 20,000 students. During his seven-year tenure at Indian Hill, the District has shown exceptional performance within the state and nationally in academics, arts, and athletics. Under his leadership, the District conducted a multimillion-dollar renovation of performing arts and athletic facilities, articulated the Strategic Plan for Transformational Excellence (GOLD Standard), achieved an all-time District high ACT composite of 27.0 in 2018, was recognized this year by Niche as the sixth best public school district in the nation, and received Top Workplace recognition from Cincinnati Enquirer (2015, 2016, 2017, 2018). Additionally, the Board of Education recently initiated an extensive, community-based facility and finance discussion regarding future needs for the school system. The work will continue on these projects and will be among the important work and planning for the next superintendent. McPherson & Jacobson, L.L.C. has been conducting national searches for boards of education since 1991. McPherson and Jacobson has placed over 500 superintendents and other officials in public and non-profit organizations across the United States. McPherson & Jacobson is one of the leading national superintendent search firms. Visit the McPherson & Jacobson, LLC website at: https://macnjake.com/.